Network of trails on Fitzpatrick Mountain that extends up the mountain and over to the wind generators. Trail maps are available online. Stonehame Chalets is the perfect place to stay if you are coming from out of town and want to ride these trails. 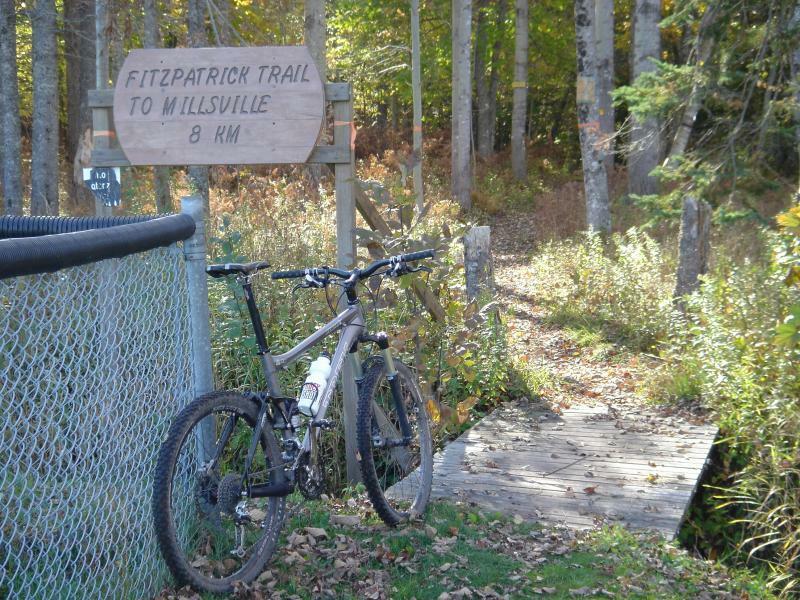 Fitzpatrick Trail MTB Trail 5.00 out of 5 based on 1 ratings. 1 user reviews.